Introduction: Linxia is one of the two Hui Autonomous Prefectures in China, there are 2.15 million residents l, among them, 1.14 million are Muslims. With 3,000 mosques in its towns and villages, it receives the reputation as Eastern Mecca. Buildings and dazzling structures have been unfolded along the Daxia riverside, just as a magnificent scroll painting. These are the architectural complex which have been built in the past two years. 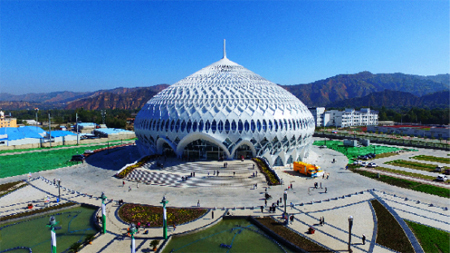 Among them, the blossom-shaped building is Lingxia Grand Theater. 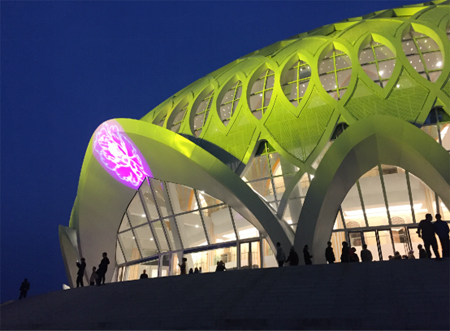 With a large amount of local cultural factors absorbed in its unique building shape, Lingxia Grand Theater will be taken as the main conference venue for the Lingxia 60th anniversary celebration. 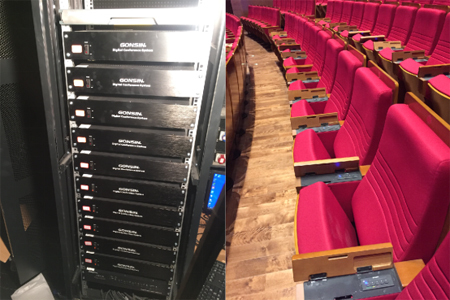 In June, 2016, the Culture, Radio&TV administration has opened bid for the digital voting system for the theater. 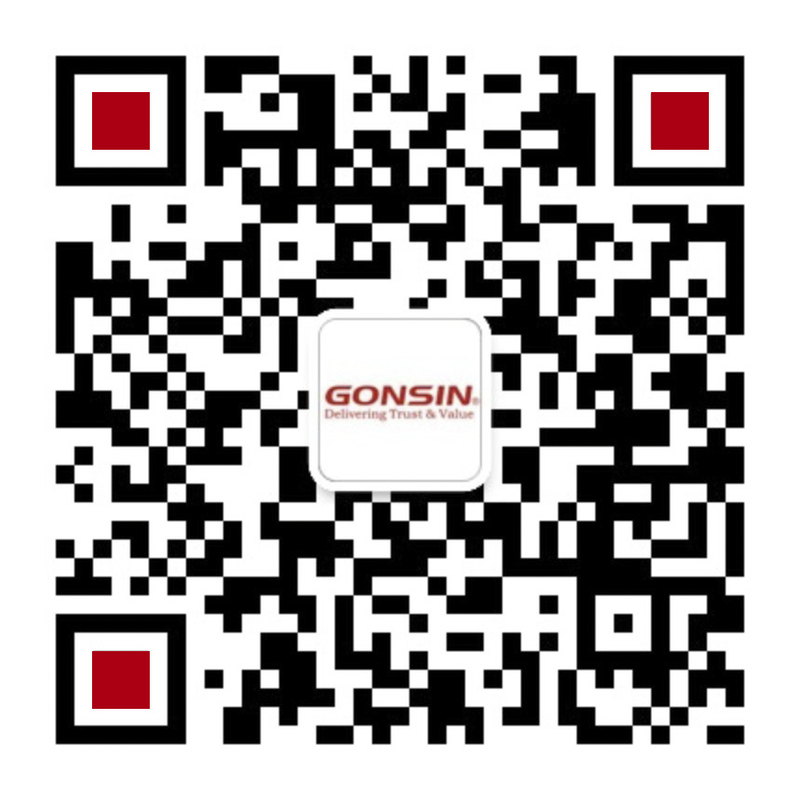 GONSIN has won this bid, due to its excellent brand reputation, high-quality products, and rich conference project experience. You will be totally amazed by the grand theater as you walk inside. 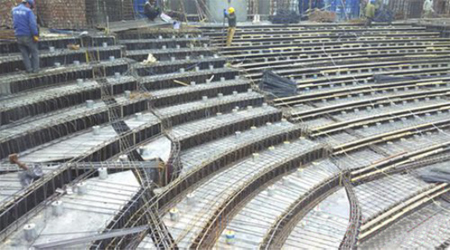 The theater is a four-storey concrete frame steel latticed shell structure with 42 meter high concrete main body and 88 meters max diameter. 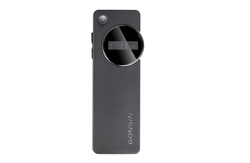 The second floor is the main floor which contains the auditorium and stage with 31.6-meters height. 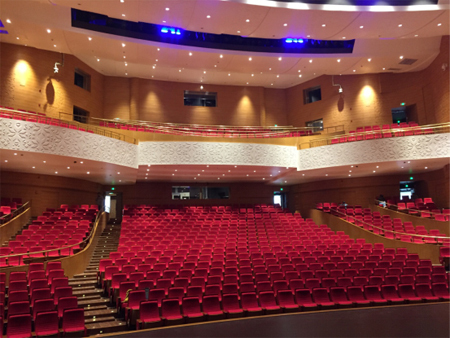 The auditorium has 1041 seats, which are comprised of 836-seats in stalls and 205-seats in balconies. 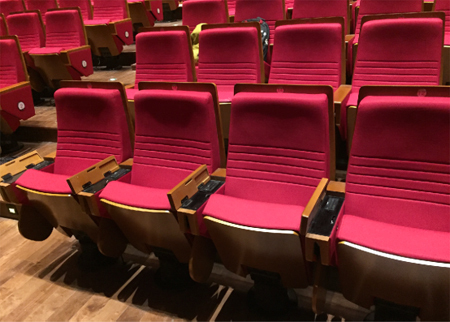 This project need consider how to combine auditorium chairs and conference system as whole set. 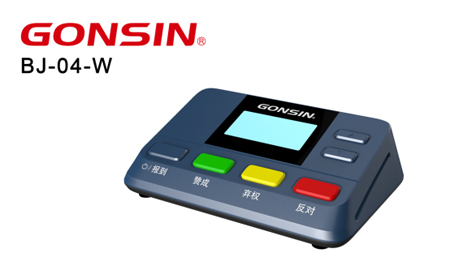 Therefore, GONSIN provides complete set conference solution with 50 seats GONSIN BJ-04-W desktop wireless voting system and 407 seats BJ-Q5600 flush-mounting voting system. 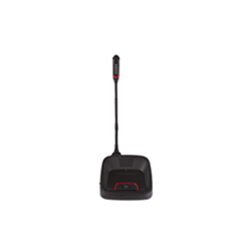 The combination between wired and wireless conference voting system offers an efficient, convenient, stable conference environment for users. 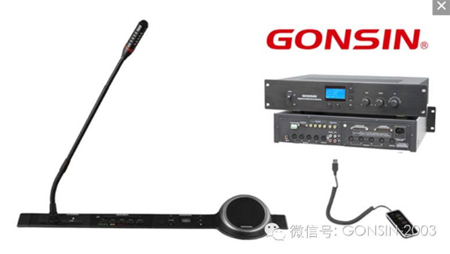 GONSIN TL-5600 series is flush-mounted digital conference system with combined functions, including five function modules: namely basic discussion module, simultaneous interpretation modules, voting module, extended handheld voting module, and loudspeaker. 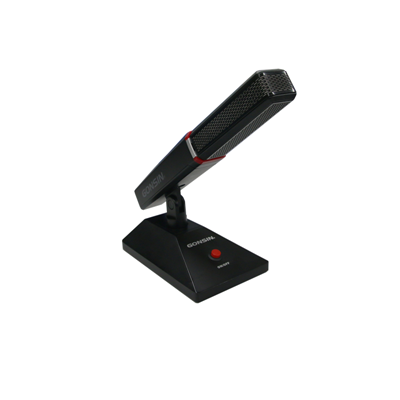 All these modules can be separated or flexibly combined use, easy setup according to conference requirements.